A 21-year-old Panthasala of the Tourism department in the seaside Ramanagar village under Mahakalapada block of Kendrapara district lies in ruins due to lack of renovation and maintenance. 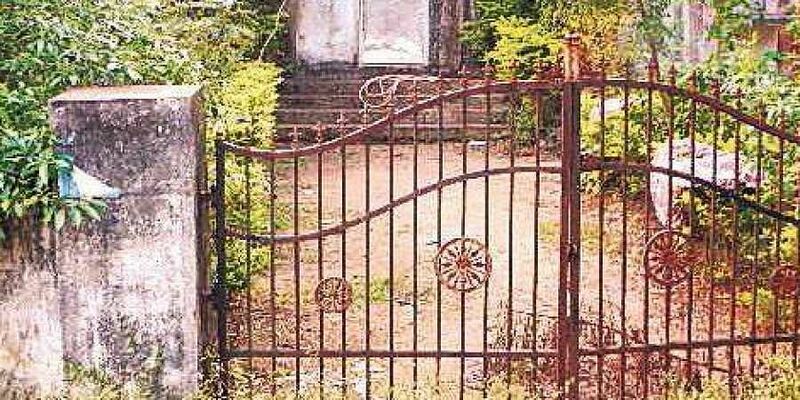 KENDRAPARA: A 21-year-old Panthasala of the Tourism department in the seaside Ramanagar village under Mahakalapada block of Kendrapara district lies in ruins due to lack of renovation and maintenance. The guest house was built for tourists visiting the nearby Hukitola island, an 181-year-old light house in Batighar village and Madali beach. However, the building remains unused due to its dilapidated condition. Bikash Debanath, the sarpanch of Ramanagar gram panchayat, said tourists can reach Hukitola from Ramnagar by boats. “However, nothing has been done to promote tourism in the area as the sole guest house here lies in ruins”, he added. Srikanta, a resident of the village, said recently a group of tourists keen to stay at the guest house was turned away by the guard as the building is unfit for habitation. He said around 100-150 tourists visit Hukitola during winter. Another resident of Ramanagar village, Ramachandra Mandal, said hundreds of devotees visit Maa Ramachandi temple near the guest house. “The place needs to be developed as a tourist hub as it can usher in a change in the lives of locals”, he said.